We understand that every child with Down’s syndrome should have the same opportunities as everyone else, in all areas of life. 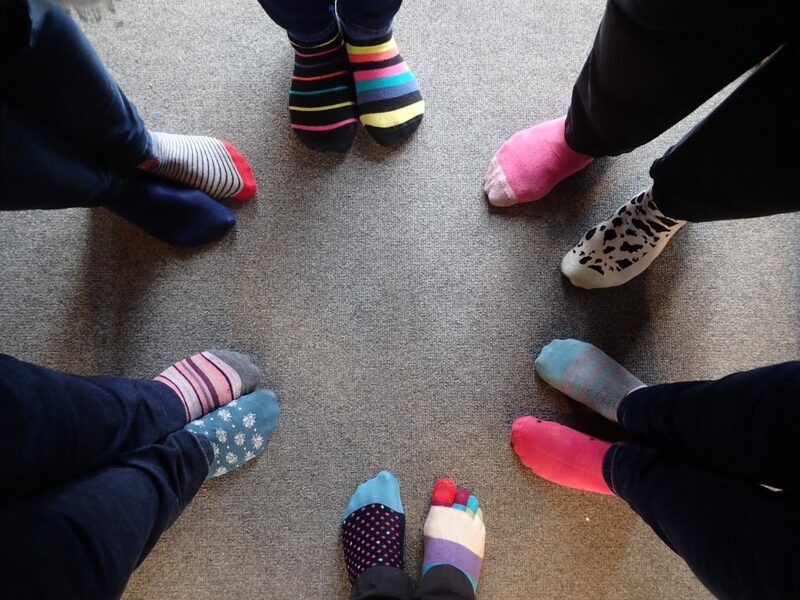 Inclusion is extremely important to us as a school. People with Down’s Syndrome from all over the world came together at the United Nations in Geneva and New York to talk about why they shouldn’t be left behind. 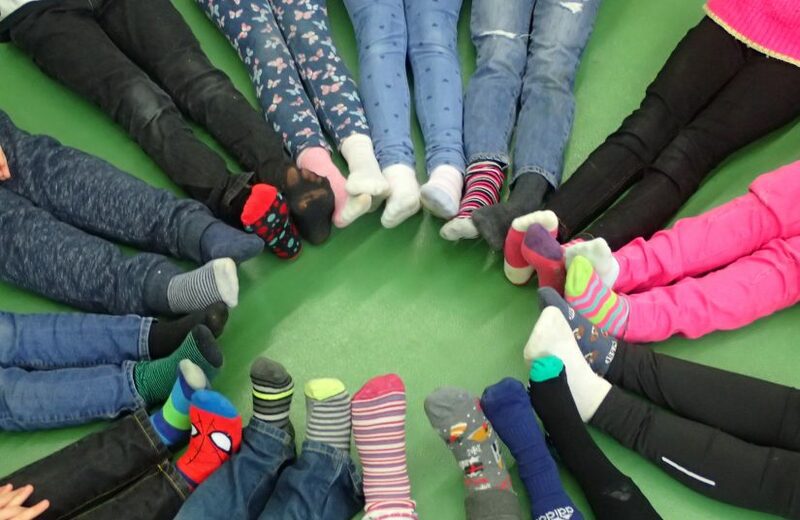 All over the world people wore mismatched socks #LotsOfSocks to raise awareness of World Down Syndrome Day, and children at Buckland Newton enthusiastically joined in too. Headteacher Nicki Ralph said “The response from the children was amazing. 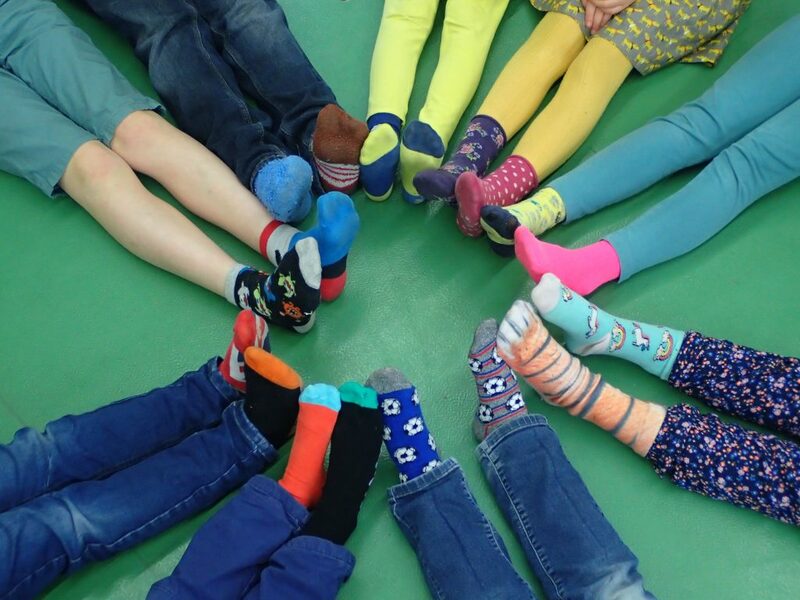 We gave them almost no notice at all and almost everyone was happy to take part and support their friend”. And staff joined in too!